By Health Concern-1	There are 35 products. Food supplement for those with a normal appetite who easily gain weight. 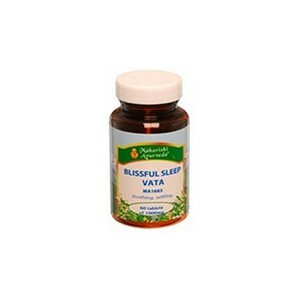 Sleep is nature's way to repair the normal wear and tear in our body, as well as to remove stress. Yet as we grow older good quality sleep can become elusive. 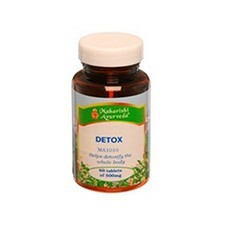 As a result toxins can accumulate, as can stress. 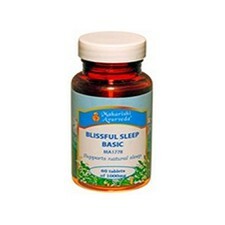 Blissful Sleep Basic has 17 carefully chosen ingredients, including Rose, Indian Valerian, Ashwagandha and Pearl, that work synergistically to support wholesome, natural sleep. Poor diet, an unbalanced lifestyle, lack of exercise and stress can result in high blood pressure which can lead to stoke and heart disease. Poor eating habits, imbalanced diet and weak digestion create a toxic build-up of undigested food called Ama. 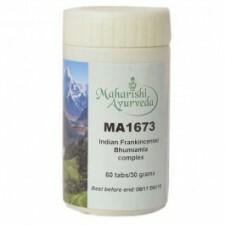 Ama accumulates in our body tissues and Ayurveda sees it as the fertile soil of all disease. It also blocks our body channels, called Shrotas, limiting nutrients reaching cells, and blocking our natural detox system. 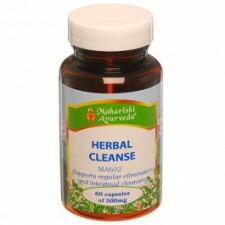 Most internal cleansers only purify the colon and digestive tract. Strong body odour is a sign of an over-accumulation of Pitta Dosha in your body. Pitta governs heat, metabolism and transformation. Pitta imbalances occur due to foods, lifestyle and weather that over-stimulate your internal fire. Spicy foods, stress, work pressure and hot weather can result in a toxic Pitta build-up. According to Ayurvedic texts this preparation regulates the functioning of digestion (Agni). It helps to digest and assimilate nutrients. 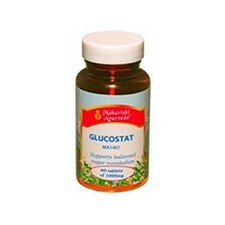 Supports balance in sugar metabolism and kidney function. 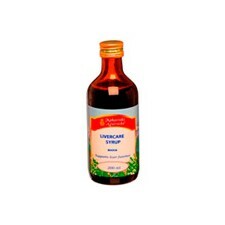 Helps keep the nerve cells in the leg healthy and flush out impurities. 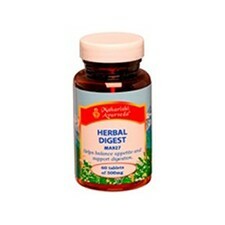 Helps support normal functions that can be strained by poor sugar metabolism. This ancient Ayurvedic preparation is soothing and cooling to the stomach. Especially when under pressure.The 17 herbs in Herbal Aci-Balance are soothing and cooling to the stomach. 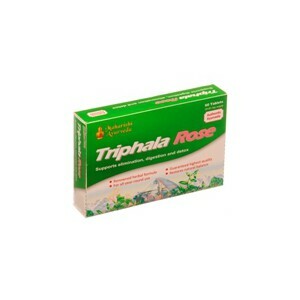 They help nip Pitta imbalances in the bud by keep stomach acidity in balance. 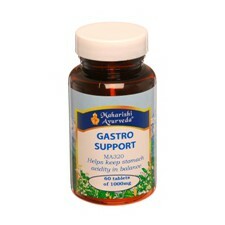 Helps the whole digestive system. 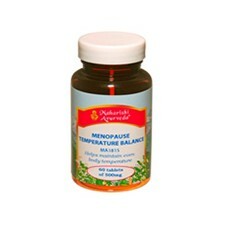 Take before meals as an appetizer and after meals to balance digestion and gas production. Helps maintain joint and muscle comfort. 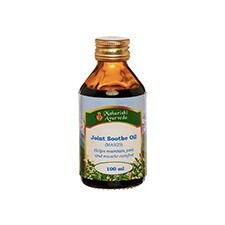 Joint Soothe Oil is a penetrating oil prepared with forty-nine Ayurvedic herbs. Massaging the joints with it improves circulation, which is essential for: lubricating the joints eliminating impurities delivering vital nutrients to the joints. 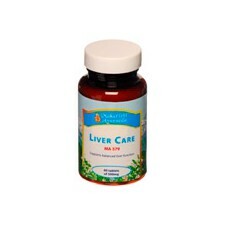 LiverCare helps cleanse the liver and its microchannels to flush out undigested impurities. 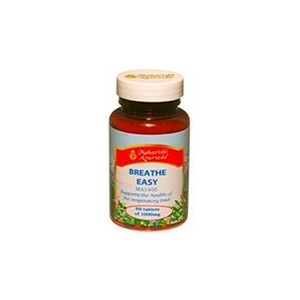 This clears the path for vital nutrients to reach the liver. It promotes the first step of digestion - breaking down food in the stomach and small intestine. 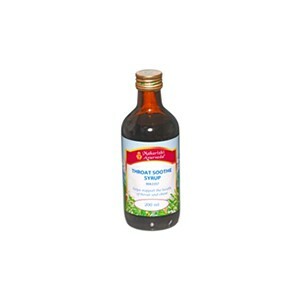 The liver is a very important organ and its functioning is supported by the bitter herbs in these preparations. Choose from the quicker acting syrup or tablets. 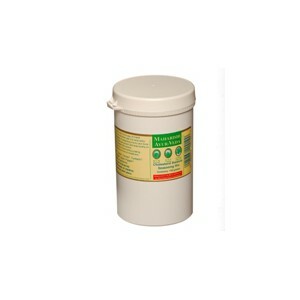 Contents Syrup: 200ml, 6-20 days supply. 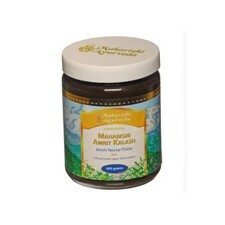 MAK Nectar paste is an ayurvedic rasayana, designed to nourish all the major body systems. 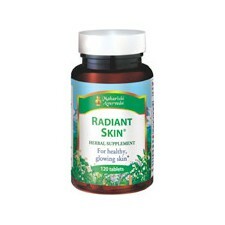 It enlivens the body's intelligence and is a full spectrum super-antioxidant. 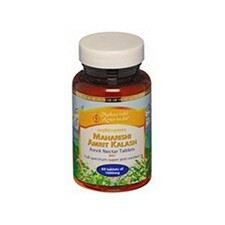 Amrit Nectar Tablets, Sugar and Ghee free.MAK Nectar is the modern version of Brahmi rasayana, the foremost of all Ayurvedic rasayanas. 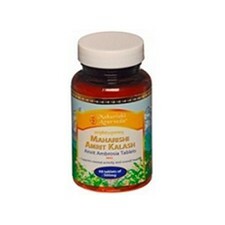 Rasayanas are Ayurvedic rejuvenators designed to have a holistic, nourishing effect on both body and mind. 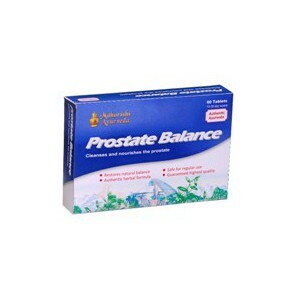 Prostate problems become a growing issue with men who are approaching middle age. 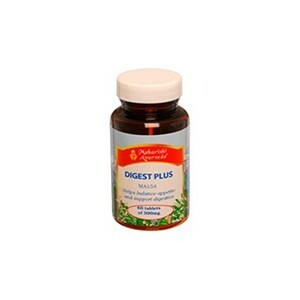 Prostate Balance is designed to deliver nutritional support over a broader range of targeted areas than ordinary prostate supplements. Supports mental activity for students of all ages. 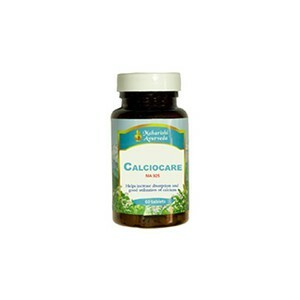 Supports growth, intelligence and vitality. 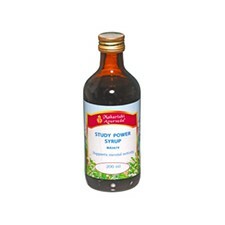 Helps enliven the ability to absorb, retain and utilize knowledge. Supports the ability to assimilate and 'digest' knowledge. 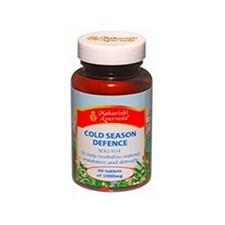 Suitable for children 4-15 years at half dose. 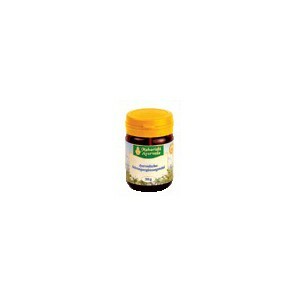 Brahmi nourishes and co-ordinates the brain. 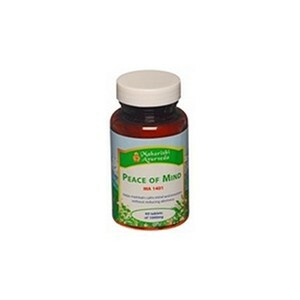 Cardamom helps to clear dullness from mental function.